Flo-Chat App Loot: Hello guys ! 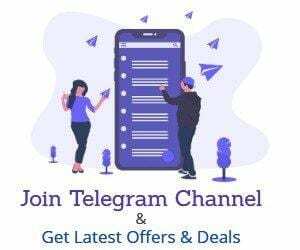 we are back with a new loot offer This might be considered as a Big Loot.Flo-chat Offering Free Products on Inviting Friends.You will get 30 Points. 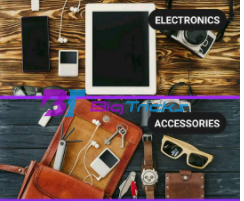 or Rs.30 For Each Friend you invite.From the earned Points you can Buy Free Gadgets, Mobiles Phones,Television, And Backpacks.For an example, You will get iBall Speakers for Inviting 20 Friends Only.There are other Products You can earn On inviting your friends. Flo, India’s very first of its kind super instant messenger app for free messaging, audio and video group calling that allows you to easily connect with friends. It’s the most evolved Instant Messaging platform ever created. 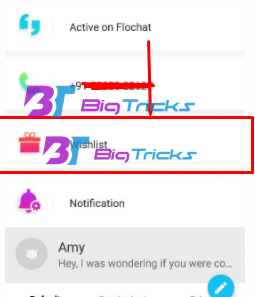 First You have to download the Flo-Chat App from Playstore. Open App and Follow Introduction. You will be Asked to Enter your Mobile number. Enter Mobile Number and Put otp Received on the Number. Now you will get the main Screen, Now Go to Profile option. You will See many categories, Select Desire Product from the desired Category. Now Click On Invite Your Friends and Share Your Link. You will get No. of Referrals For Desired Product. Flo-Chat Will Provide You Amazon Gift Voucher Worth The Price Of The product. 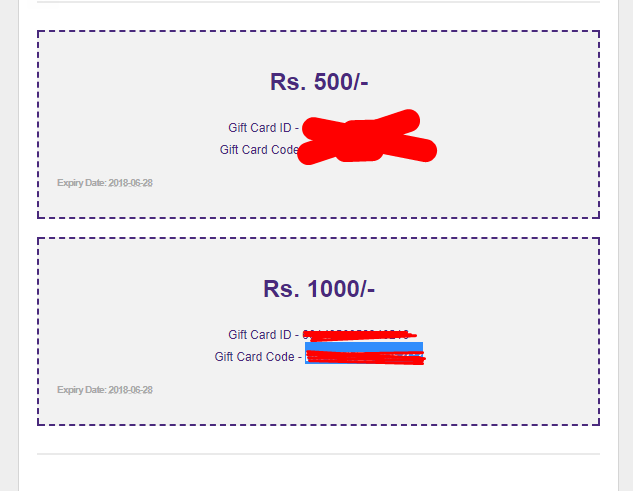 how much time provide giftvoucher.